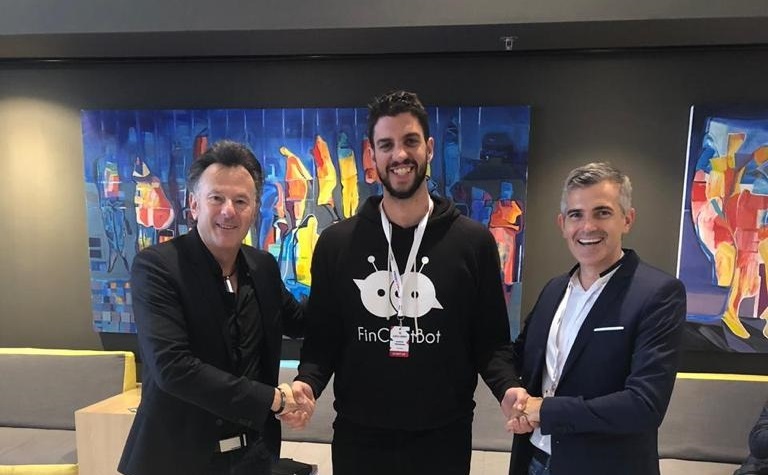 South African financial services chatbot provider FinChatBot has secured ZAR8 million (US$563,000) in funding from local venture capital firm Kalon Venture Partners and the Mauritius-based Compass Capital to continue its rapid growth and expand its client pipeline. Founded in 2016, FinChatBot develops chatbots to help financial service providers acquire and retain customers through artificial intelligence (AI)-powered conversations. The startup promises to dramatically lower the drop off rate traditionally experienced by customers who engage with a call centre. It is now planning further expansion with the funding from Kalon and Compass Capital, with co-founder Antoine Paillusseau saying the investment was a “huge vote of confidence” in the startup’s vision. “I am extremely excited to learn from and grow with our partners,” he said. Kalon chief executive officer (CEO) Clive Butkow expressed excitement upon the conclusion of the deal. Fabrice Boullé, partner at Compass Capital, said his company’s investment was as much in the leadership of FinChatBot as it was in the technology. “FinChatBot’s business model, based on an unmatched expertise in creating chatbots for the financial services industry, struck us as ahead of the regional competition. But in the end, our investment decision was mainly motivated by our trust in Antoine’s capacity to lead FinChatBot to the top, as well as our appreciation for his straightforward personality and transparency,” he said.